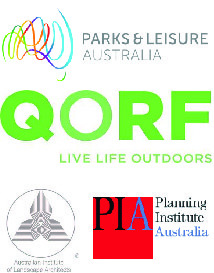 ROSS Planning Pty Ltd is a consultancy firm specialising in recreation, open space and sport planning. Established in 2003, the firm has since completed a broad range of projects for clients in the commercial, local and state government sectors. The calibre of results for these projects is a testament to the unique skills and expertise of the ROSS Planning team, and our enthusiastic and imaginative attitude to solutions across a variety of specialist areas. developing high quality documents and publications.